If you have been looking for a neighborhood that has everything you could need and more? Then here it is!!! A perfect 3 bedroom/2 bath home with open living space. 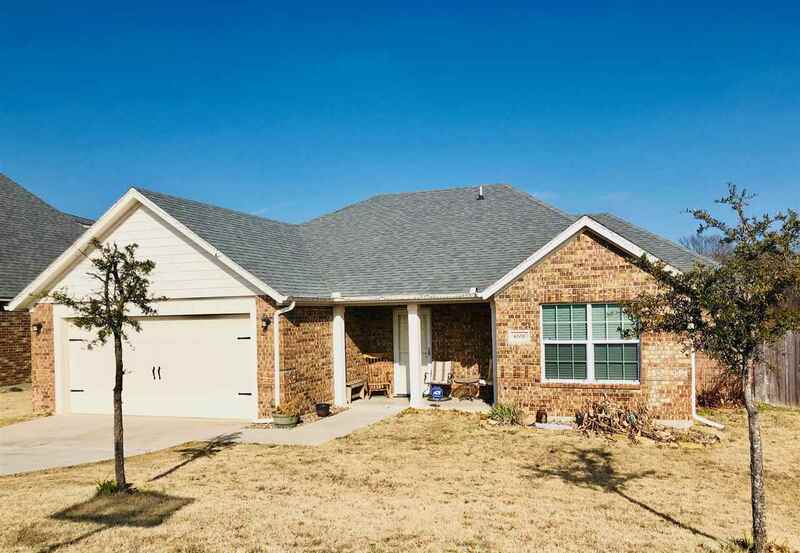 Located in one of the most sought out neighborhoods, in Plainview ISD!!! !Hickory Ridge!! This home features big beautiful arched entryways and with vaulted ceilings. This backyard is a peaceful and relaxing retreat over looking trees for miles. It is definitely a crowd favorite with its covered deck for all your family and friend backyard gatherings. Don&apos;t miss out on making this wonderful home your own! Come see it today!